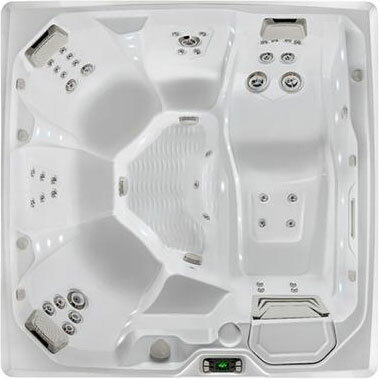 Amongst the most stylish and fashionable of our extensive selection of hot tubs, our HotSpring Limelight collection models encompass a terrific array of features, sure to excite prospective hot tub owners. 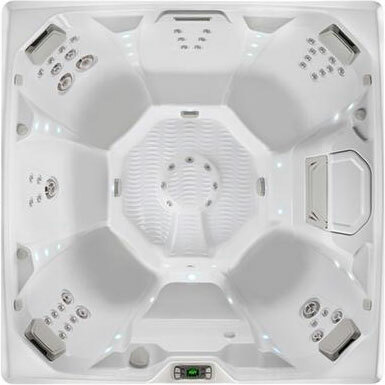 Each sporting stand-out LED lighting and soothing massage capabilities, HotSpring Limelight components provide an optimal hot tub experience for all users. 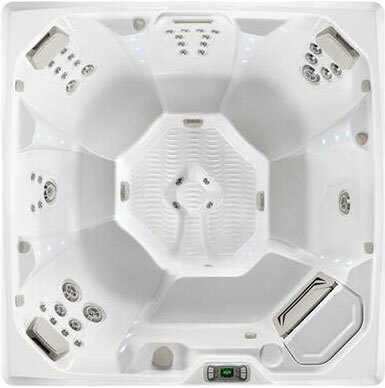 Find an impressive selection of hot tubs for sale online. 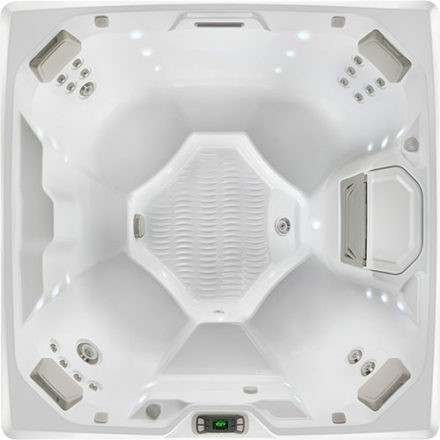 Browse our terrific selection of Limelight products for a complete, end-to-end hot tub solution, and why not get a quote from us to find out how much your perfect Limelight hot tub will cost? 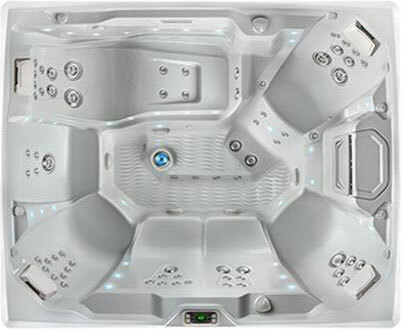 If you would like any further information with regards to our outstanding Limelight collection, simply give us a call on 028 2763 7988 (Northern Ireland) or 01 69 500 29 (Ireland).